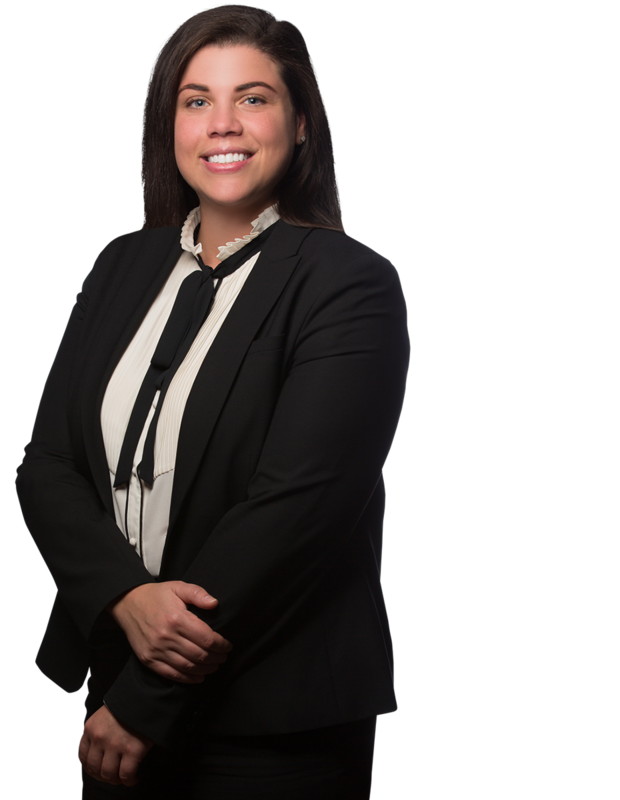 Melissa Scacchitti is an associate in the firm’s casualty litigation department where she defends insured and self-insured entities in various litigation matters, including automobile and construction accidents and premises liability. Prior to joining the firm, Melissa clerked for the Honorable Susan Peikes Gantman and the Honorable James J. Fitzgerald, III, both of the Superior Court of Pennsylvania. While in law school, Melissa served as a member of the Moot Court Executive Board where she assisted in organizing an intra-school competition. Melissa was also a certified legal intern for the Civil Justice Clinic in which she represented indigent clients in a variety of family law and social security matters.